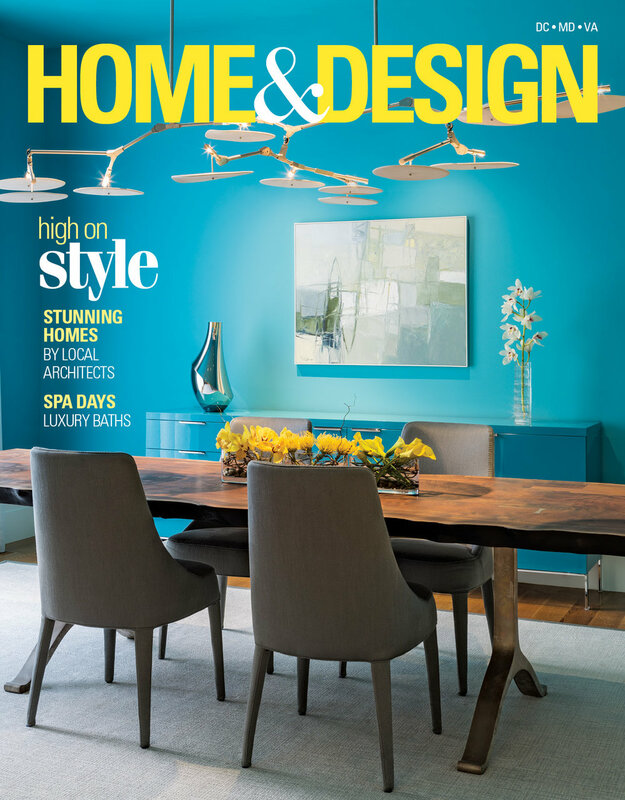 2018 Home and Design, Winter 2018, Elk Run Ridge. 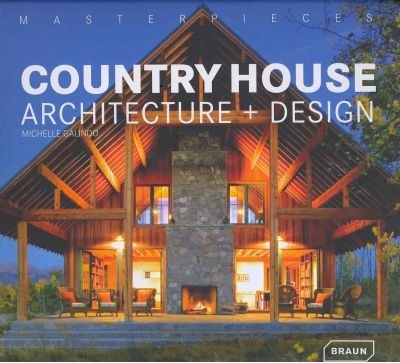 2017 Home and Design, Fall 2017, Mountian Magesty. 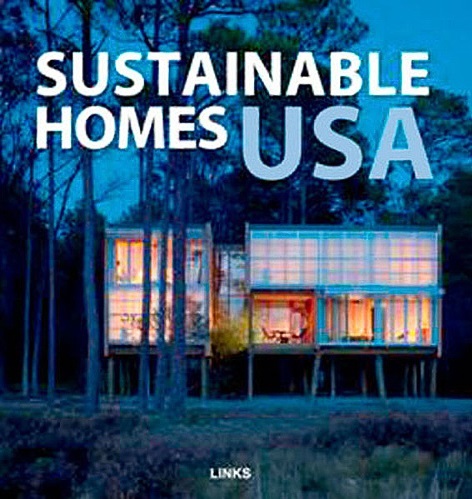 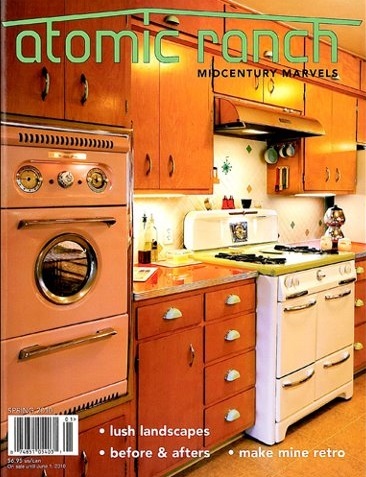 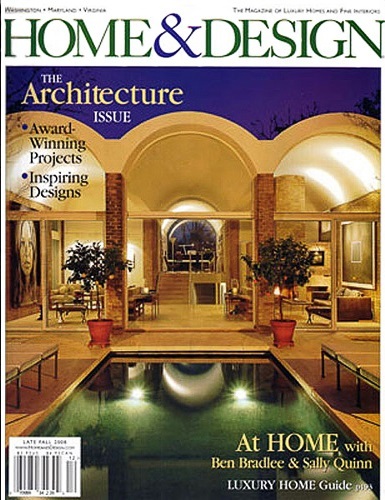 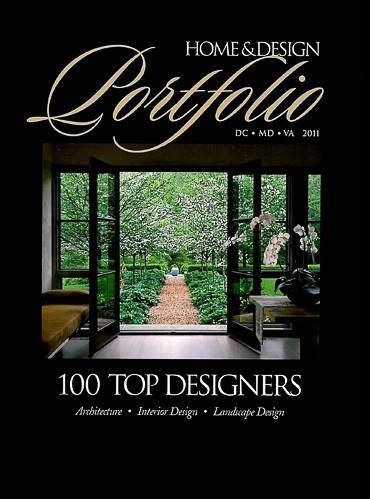 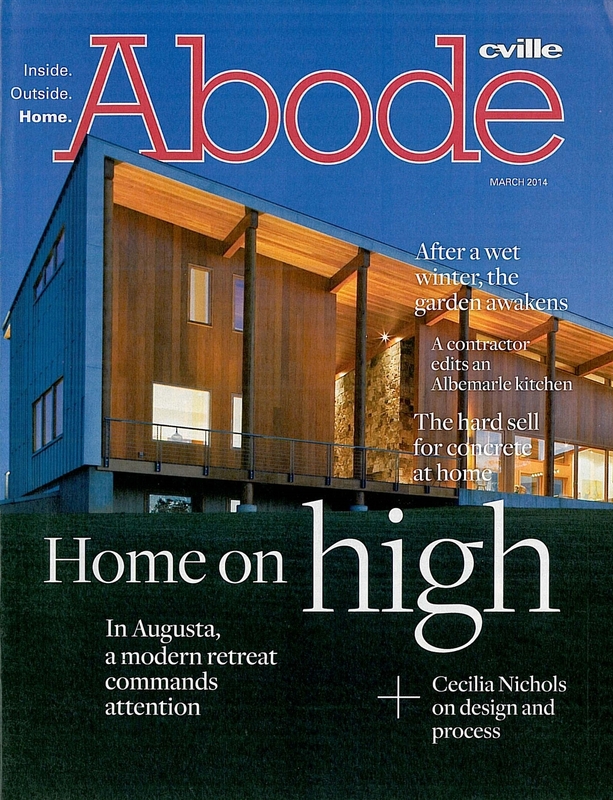 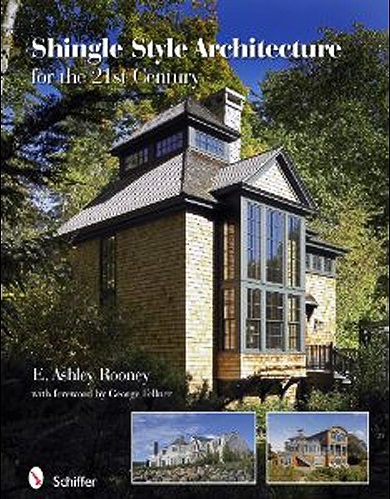 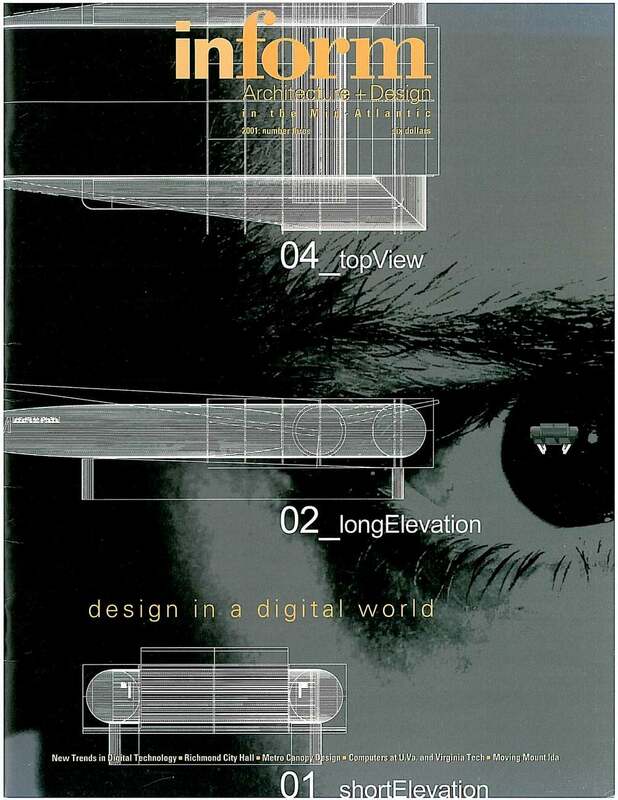 March 2009 Modern Sustainable Residential Design by William J. Carpenter, PhD. 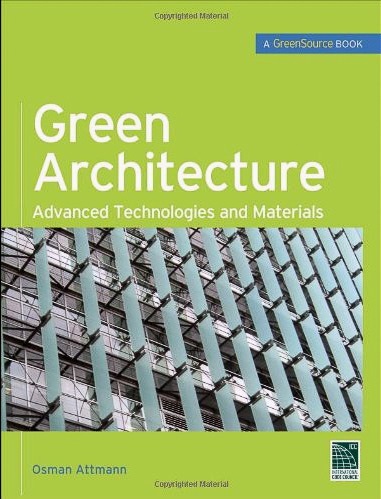 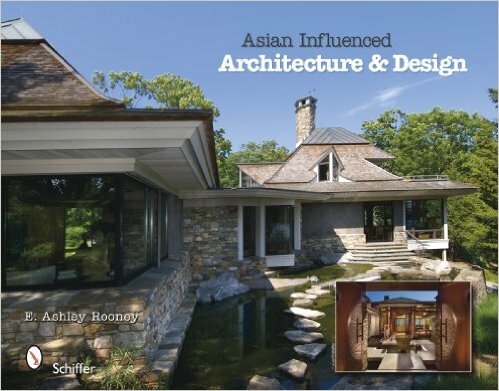 Jim Burton coauthored a chapter on Materials and Michelle Timberlake coauthored a chapter on Interior Design.